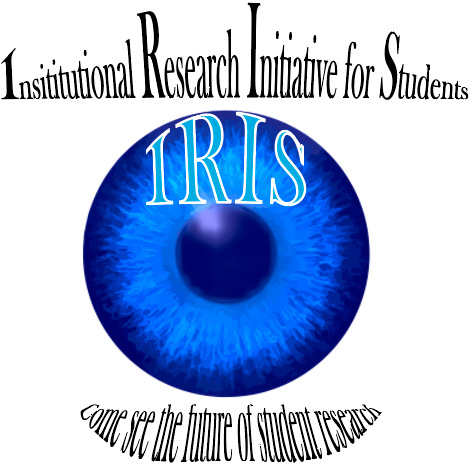 The Institutional Research Initiative for Students (IRIS) is a partnership between the Office for Undergraduate Research and the Federal Work-Study Team (work-study@unc.edu) at the Office of Scholarships and Student Aid. 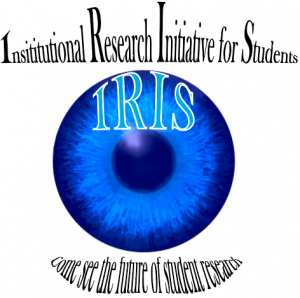 IRIS opens research opportunities to UNC students who are eligible for work-study. 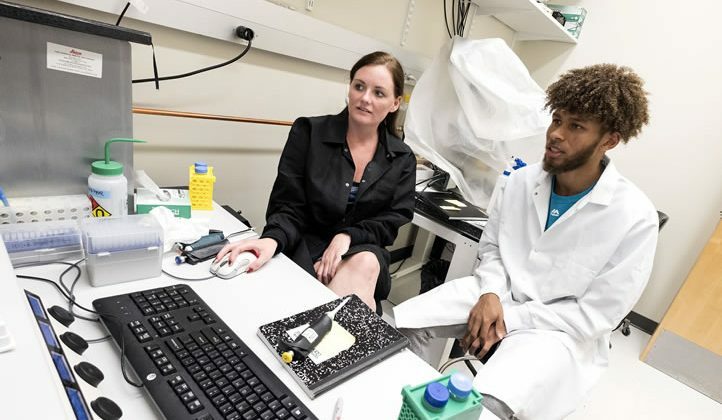 By working with researchers across a variety of disciplines, the work-study program offers fully funded job placements in which students can improve their skills, deepen their appreciation for research careers, and participate in Carolina’s mission of discovery. Students are also invited to participate in collaborative workshops hosted by OUR and showcase their work each Spring at the Celebration of Undergraduate Research. By linking Carolina’s commitment to affordability with its drive for new knowledge, IRIS proves that access and excellence go hand-in-hand at the nation’s oldest public university. The current list of opportunities for students with work-study awards is available here. If you’d like to learn more about the Federal Work-Study Program at UNC, please visit the Federal Works Study website. For faculty interested in posting research related works study position for the IRIS program please visit the prospective supervisors page or contact the Federal Work-Study Team at work-study@unc.edu. Contact the work-study@unc.edu if you wish to join their listserv.